 RAVITEX is already a well-established company in the branch of road transports in the Western area, a landscape which it entered in 2002. The prompt answer to the market needs of that period and the permanent measures to add an extra value to the offered quality services, has determined the acquirement of our customers’ confidence and the rank of top provider in the field of road transports. Our fleet developed along with the transport and logistics requirements of our clients, allowing us to adjust our services to the most demanding requirements, in order to meet the highest quality standards. We are a company specialized in logistics services and our basic activities are represented by the goods and passenger transport on local, national and international routes. Our fleet holds the necessary equipment to ensure special transports designed to certain reference industrial branches with special requirements regarding the goods transport, respectively the food sector. 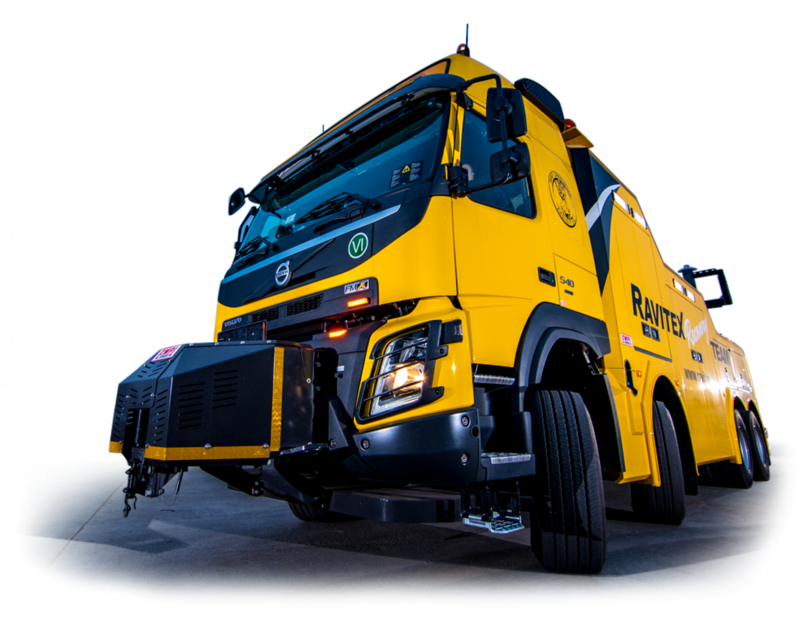 The Ravitex towing truck is designed to come up in case of the road blockages caused by accidents, in order to tow and to restore the driving ability of the damaged vehicles/trucks. Our services are customised to our clients’ specific needs. In order to create a pack of logistic services tailored to your needs, we kindly ask you to fill in the offer demand form. We are a company specialised in logistic services and our basic activities pertain to passengers and goods transport on local, national and international routes.